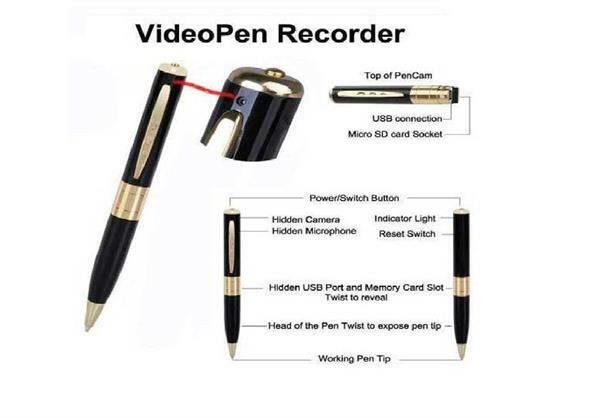 If you are into journalism or a truth finder, the best tool you can have today is the hidden spy camera. It would record what needs to be without letting the concerned person's knowledge and take out the information along with evidence which cannot be denied. But to choose a spy cam which would serve your purpose and would not let you down needs a little bit of preparation before going for one. Spy cams are simple devices with a few utility features but there are certain aspects that you have to consider before you go for one. These are quality assurance, durability and the camera. If we follow certain criteria as key factors while searching for a top-notch pinhole camera, only then you can be assured of getting the best out of your purchase. And an extra piece of information would give you that special eye for these tiny devices which I have jotted down in my article on spy cams. 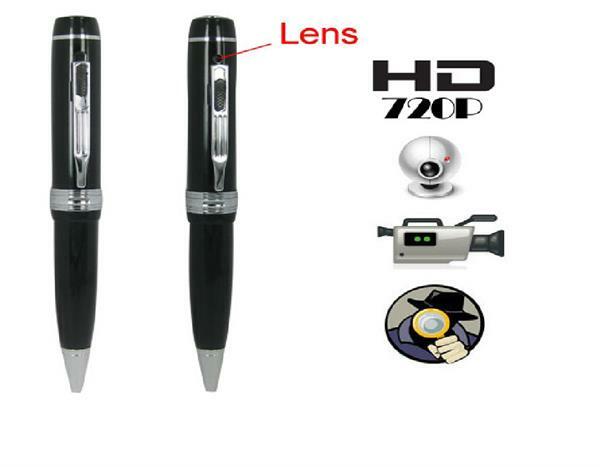 The best design of spy cams are those which are the most inconspicuous and have easy portability. Keeping this in mind, we have assessed the overall design of the cameras we got available on the stores – looking at their total appearance, including the size and basic functionality and the specifications of the cameras. We also went through the cams evaluating their specific dimensions including the height, depth and width. Apart from these what matters most is whether or not these cameras hold a durable alloy housing, and also which kind of mounting brackets and clips were used to enable the hands-free recording system. We went on searching for the particular design features that consisted of an enhanced convenience option like VOX which have the sound-activated mode enabled, and webcam functionality with an audio capture feature on board. Within their miniature body, spy cams neither can bear the capacity of delivering high-definition video output nor are they built for that purpose. But at the same time, the cameras need to be capable of yielding a fairly clean and clear video output where the movements and actions of the character along with their faces should be distinctively identifiable. Along with that, the audio quality has to be clearly intelligible. To ensure all these features are in place we need to assess the details like minimum lux rating, video resolution, file format and frame rate etc., as all these are determinant factors for judging the productivity rate of the video output as the end result. There are some cams which are also able to take still digital snaps, so if you want that feature to be added in your spy cam, you need to check out the image resolution as well, parallel to all the other specifications on the list. The Memory capacity on any spy camera is the most vital aspect as the more memory it can hold, the more data its camera would be able to store internally. So nowadays you get almost all the spy cams equipped with a good capacity memory card, though they may differ in the type and also the maximum capacity it can hold. Moreover, as you can get some spy cams coming with built-in memory, others will have card slots which can support the compatible memory cards along with additional storage. Generally speaking, spy cams that fall under the first-rate category are those that are packed with high capacity memory and would have adequate space to store consumption like 30 minutes of video footage per GB. The Battery specification of a standard spy cam is equally important as its memory capacity. As they are lightweight yet powerful device, it needs to have the Lithium-ion batteries which are the most commonly found battery type used in self-contained cameras. 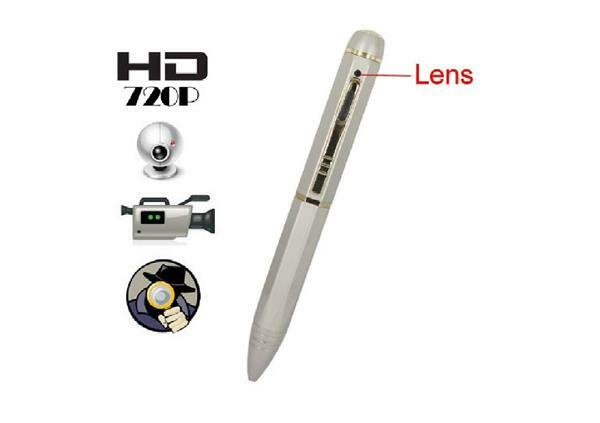 Apart from the battery type, what needs to be analyzed further is the approximate battery life to know how long a single charge would last for in each of the spy pen pinhole cameras. It is needless to say that a longer battery life will ensure continuous recording of more length. To be specific, the best pinhole cameras would mostly encompass those which are ranked higher in all of these categories. So don't forget to check out all these aspects when you are going to invest in one of them.